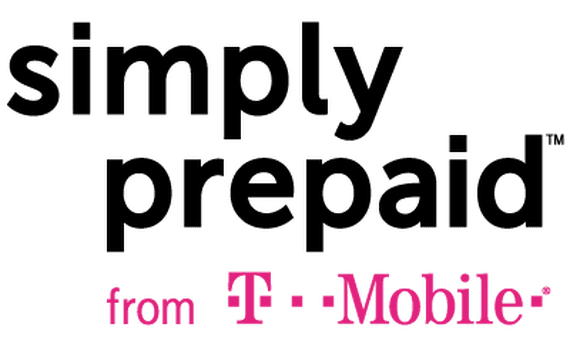 T-Mobile has revamped their Simply Prepaid Plans for the better. All plans now include more data and features while keeping prices the same. Previously the Simply Prepaid Plans had their data speeds capped at 8Mbps but today that restriction was lifted. This helps give T-Mobile an edge feature-wise against similarly priced and rival Cricket Wireless which still speed restricts its plans to 8Mbps download. One area these plans generally lag behind Cricket Wireless, aside from geographic area the network covers, is that T-Mobile is charging $5/month to get unlimited calling to and from the USA to any number in Mexico and Canada. The $5 add on allows you to use your phone, including 4G LTE data while traveling in Mexico and Canada. Cricket's plans include international roaming and calling from within and to those countries on its $45 and up plans. In addition to these changes, T-Mobile has also dropped the cost of its unlimited talk and text plan with no data to $25 down from $35. Love the site! I can’t think of any other sites as informative as yours. Big cheers and applause for you. T-Mobile is doing lots of great things lately and I give them credit for all that. T-Mobile need to revamp its “Prepaid Pay As You Go Plans” as well, let’s face it…it stinks! It is not the most affordable option for many. Unfortunately I can’t afford or justify to spend $25-40 plans per month. If they can come up with $10 a month plan for limited talk, text & data plan – that will be fantastic. Thanks! I’m glad you find the information useful. Are taxes included in the above prices?